That basically summarizes the mood of Beacon House CEO Mary Dowling today (Friday). 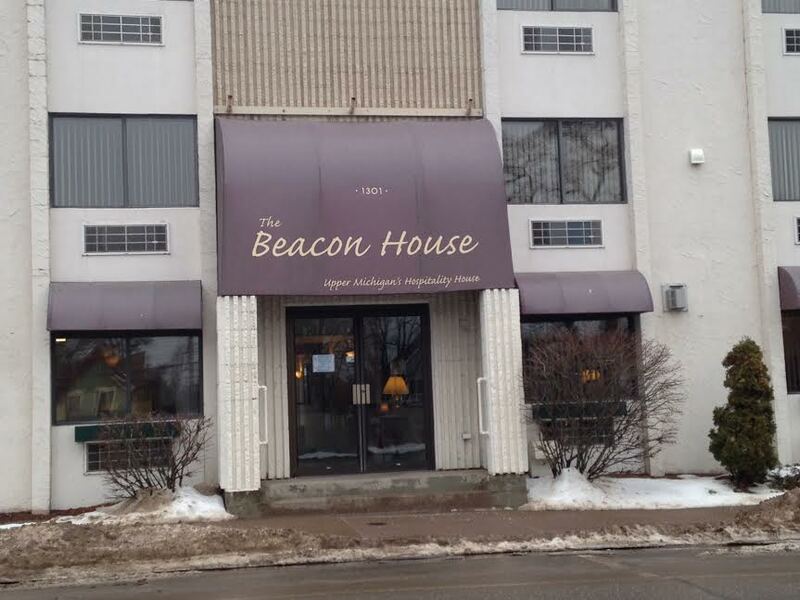 The deal to buy the old Beacon House property on Third Street–the one that looked so promising just a couple of weeks ago–has fallen through. “Finance issues” were the problem. The building, which housed hospital outpatients and their families while they were in Marquette, is now back on the market. Asking price: $1, 170,000, which is also the most recently appraised value of the property. Dowling says there are several other interested buyers. She’s hopeful at least one of them will now step forward with an offer. Dowling and the Beacon House, meantime, are continuing with their campaign to build a new and tailor-made Beacon House on the campus of the new UPHS hospital which is due to open in April. They need $3 million to start construction of the new facility. At last count, they had raised slightly more than $2 million. But before that can happen, they need to sell the old building which sits in a prominent spot on Third Street, near NMU, the Superior Dome, the Berry Events Center, and a variety of restaurants, bars and shops. Seems like a helluva deal for someone with vision…and money.